In March I was invited to Wales Millennium Centre to speak and compere at Women of the World Caerdydd on the subject of inspiring change. 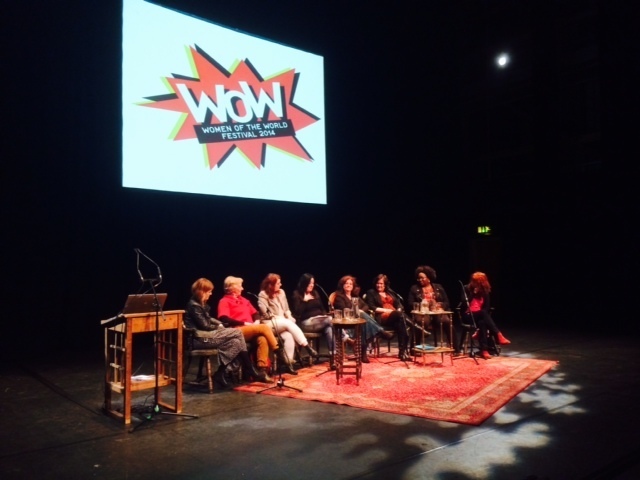 I was so proud to do this in the city I was born in, Cardiff and met some extraordinary co-panelists, some women who’ve really changed the world from the blogosphere through to the campaign for racial equality. I spoke about what’s changed in my theatre world since I learnt to give myself more permission, also about Permission Improbable and Birdhouse.